Charlotte's hopes for an MLS team gained momentum with an announcement from the league that they plan to expand to 30 teams instead of 28. 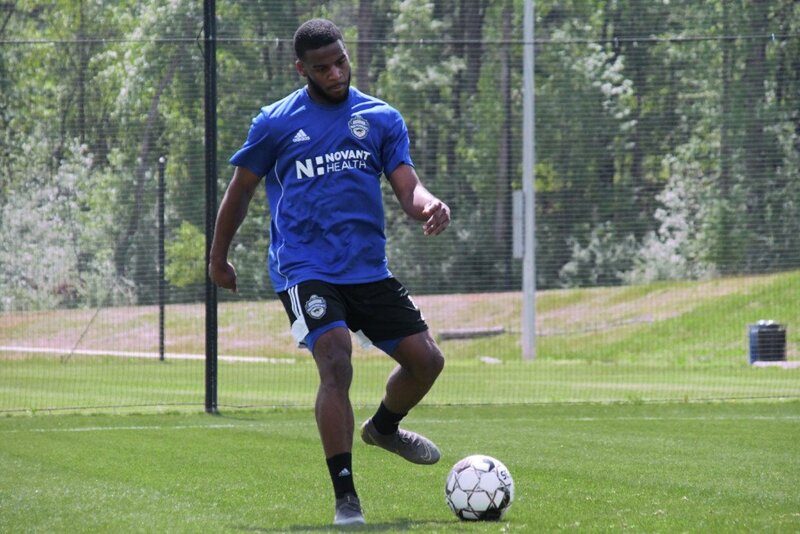 The Charlotte Independence have announced 18-year-old, forward Zyen Jones has been signed to the 2019 roster, pending league and federation approval. 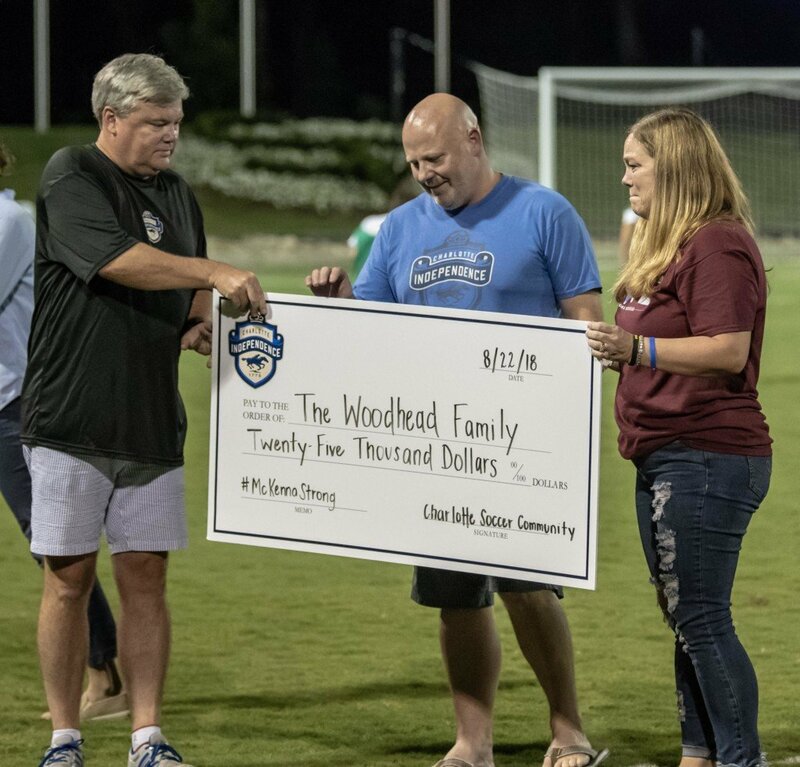 The Charlotte Independence has established the game versus Bethlehem Steel FC on April 16th as the 2nd McKenna Strong game. 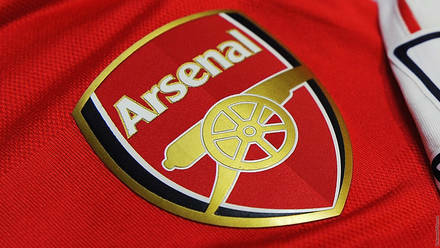 On July 20th, 2019, the International Champions Cup returns to Charlotte with a match featuring Arsenal and AS Roma. 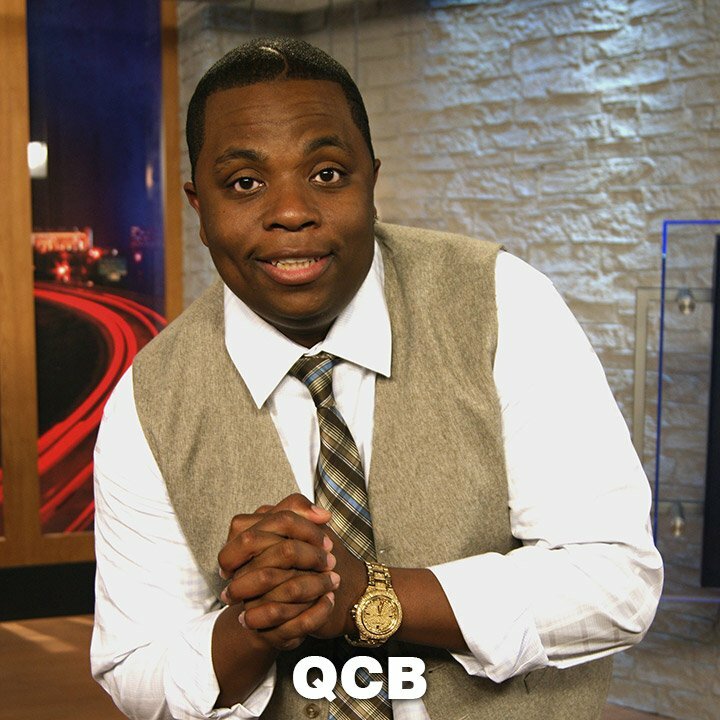 Barca Academy Charlotte is teaming up with Developmental Disabilities Resources to host an inaugural soccer camp this weekend to give those who have disabilities an opportunity to play. 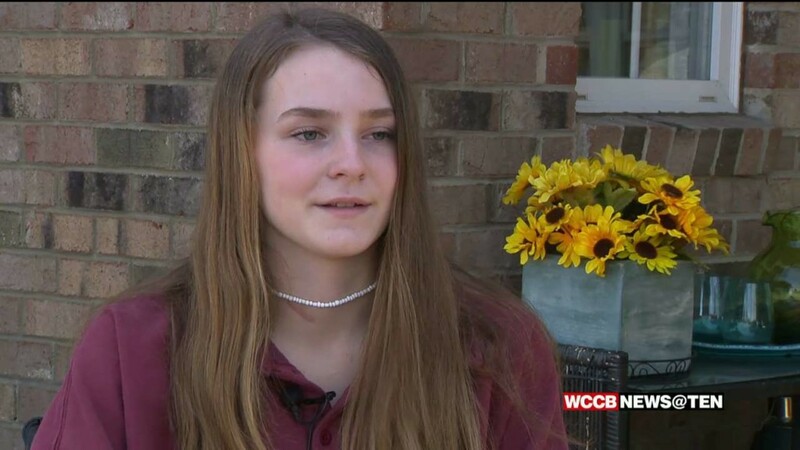 A York County teenager, paralyzed from the chest down following a jet ski accident, is inspiring others. She just received a national soccer honor. 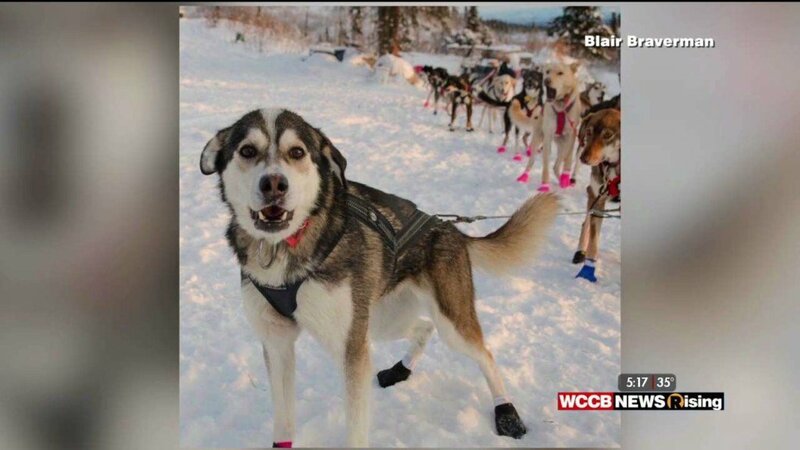 Iditarod rookie's funny tweets, 10-year-old wins a 3-point competition, John Legend sings duet with daughter, & the coldest game in MLS history! 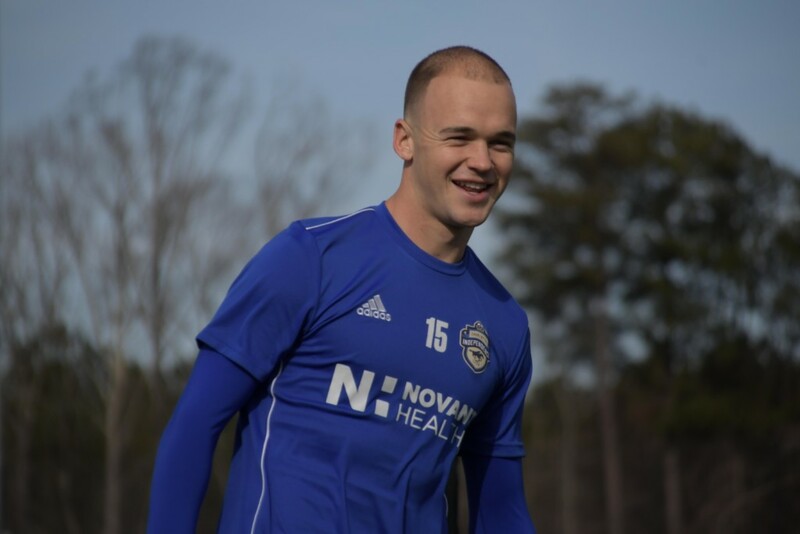 The Charlotte Independence announced the club has acquired defender Andrew Gutman on loan from iconic Scottish Premiership side Celtic FC, pending league and federation approval. A former Indiana Hoosier, Gutman received the 2018 MAC Hermann Trophy, awarded to the top collegiate soccer player. 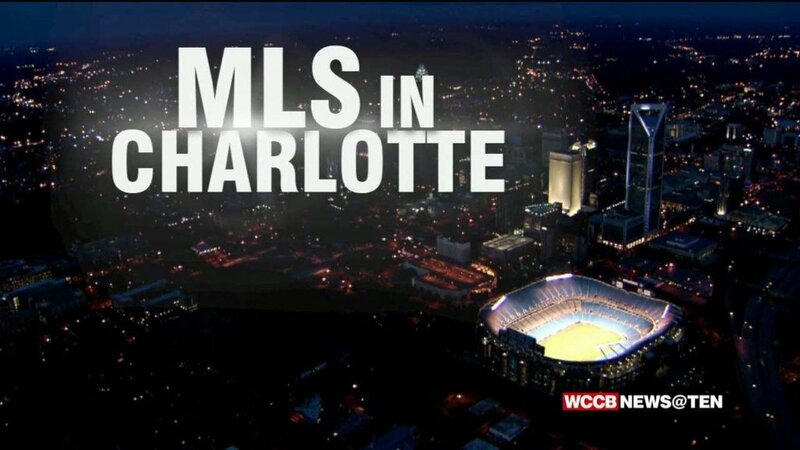 Rumors are swirling about a possible new bid to bring Major League Soccer to Charlotte. The head of a local soccer academy says the Carolina Panthers are gauging fan interest in having a team play at Bank of America Stadium. 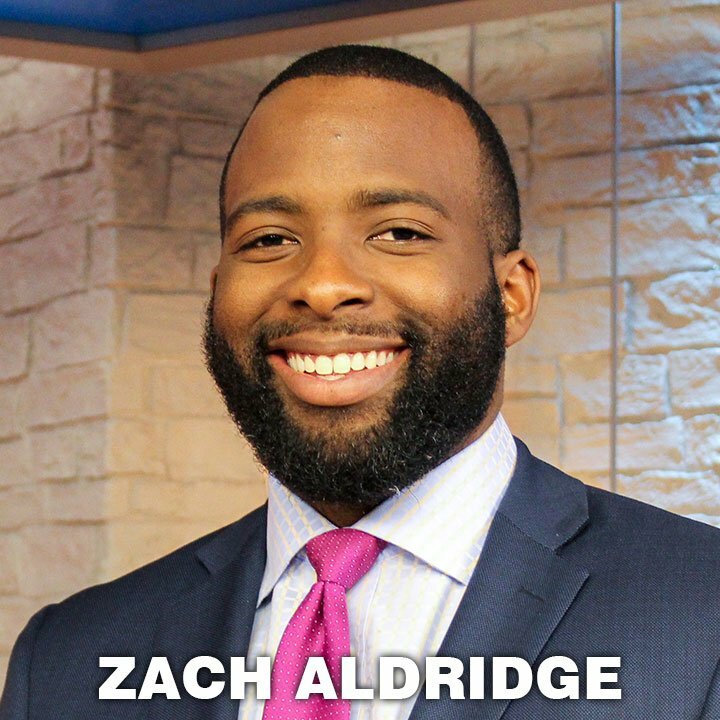 On Thursday, the Charlotte Independence professional soccer team announced five players will return for the upcoming season; midfielder Alex Martinez, defender Joel Johnson, midfielder Kevan George, goalkeeper Brandon Miller and midfielder Jake Areman. On Friday, the Charlotte Independence professional soccer team announced two club management changes in Jim McGuinness’ appointment as the team’s Head Coach and Mike Jeffries’ promotion from Head Coach to General Manager. 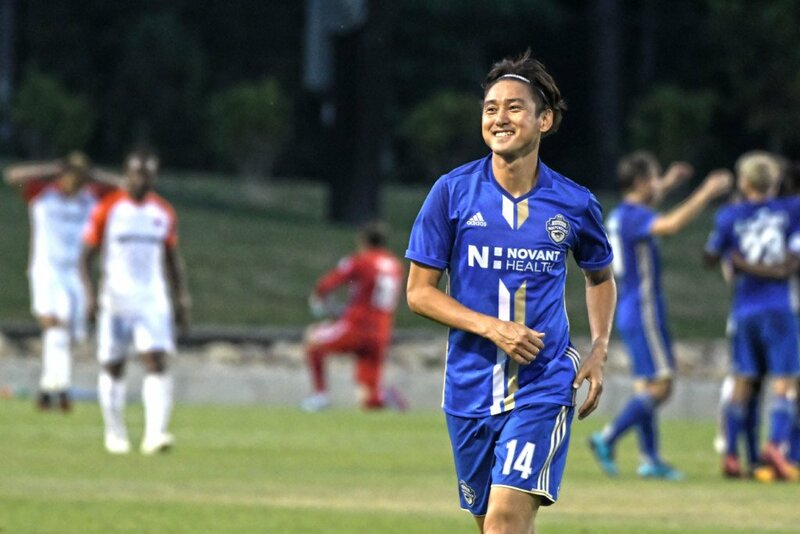 On Friday, the Charlotte Independence, a United Soccer League (USL) professional soccer team, announced the retirement of Independence and South Korean international defender Jungsoo Lee. 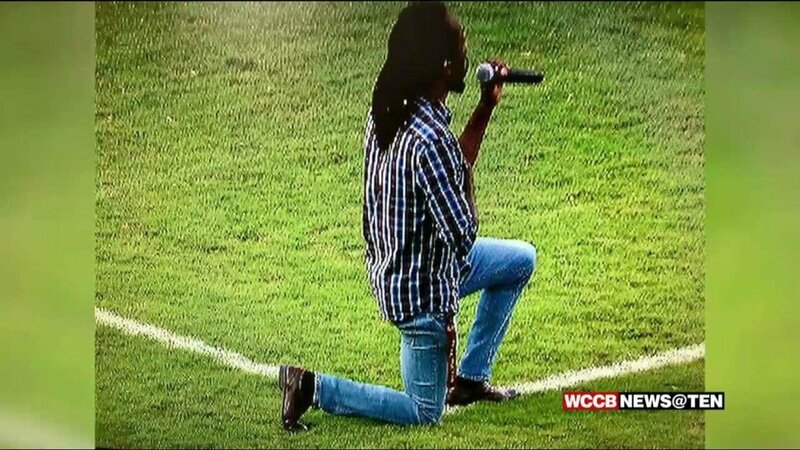 Lots of reaction after a Charlotte man took a knee while performing the National Anthem at Saturday night's Charlotte Independence game.